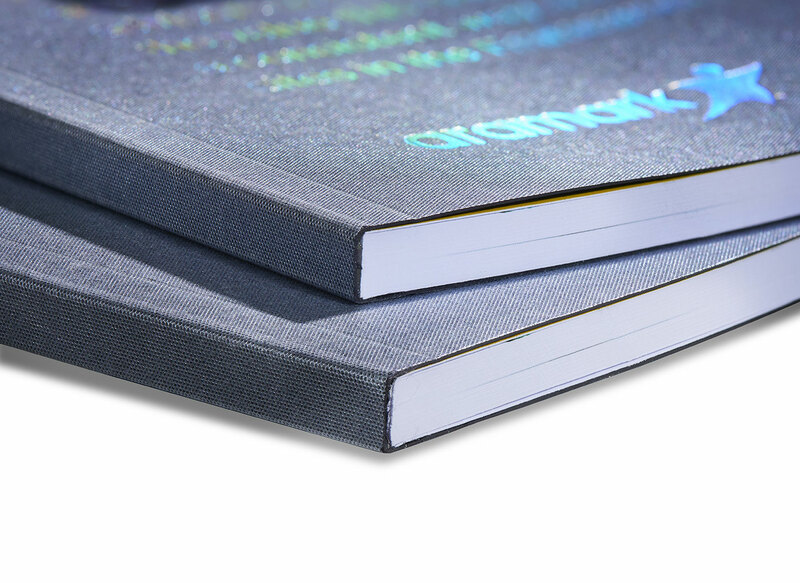 Holographic foil sets this perfect bound brochure apart creating a different look with every view. 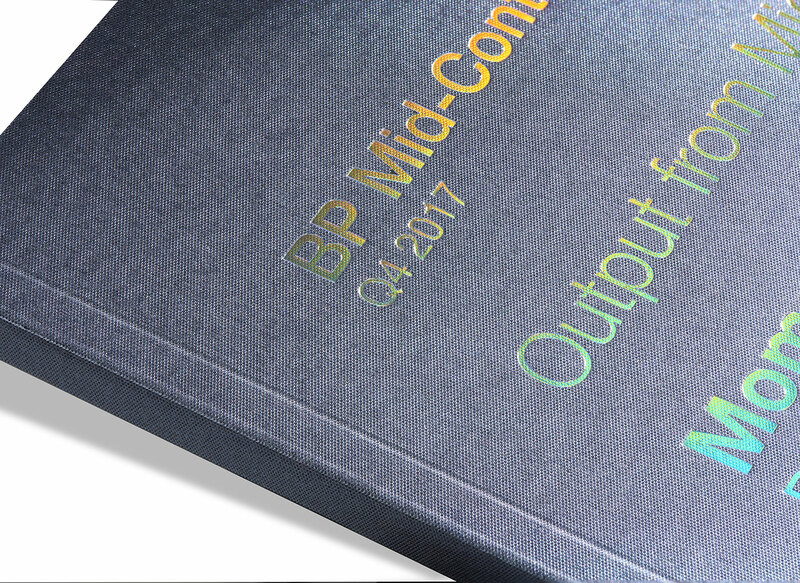 Working alongside Red Hot Rocket we produced this perfect bound brochure for BP. 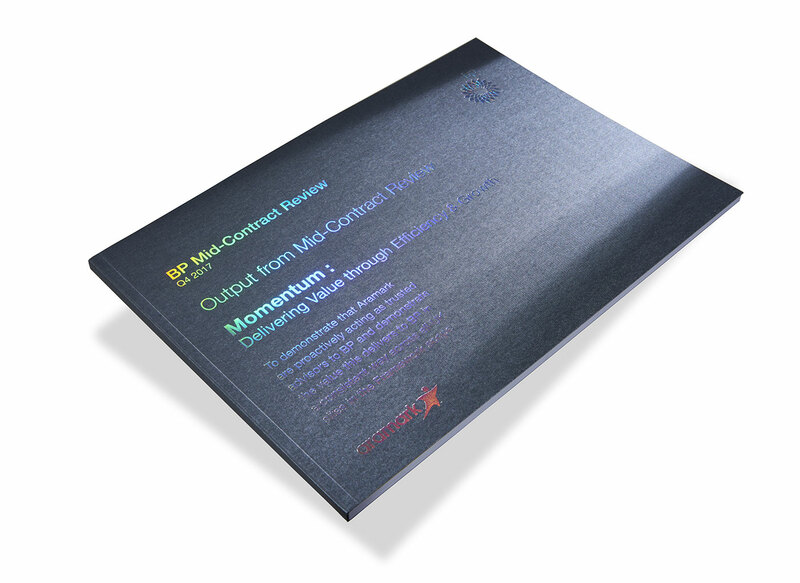 This brochure really stands out from the crowd with a holographic effect that catches the light. 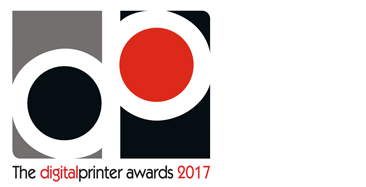 As an alternative to gold, silver or solid colour foils, holographic foil can add interest and movement to your print materials. 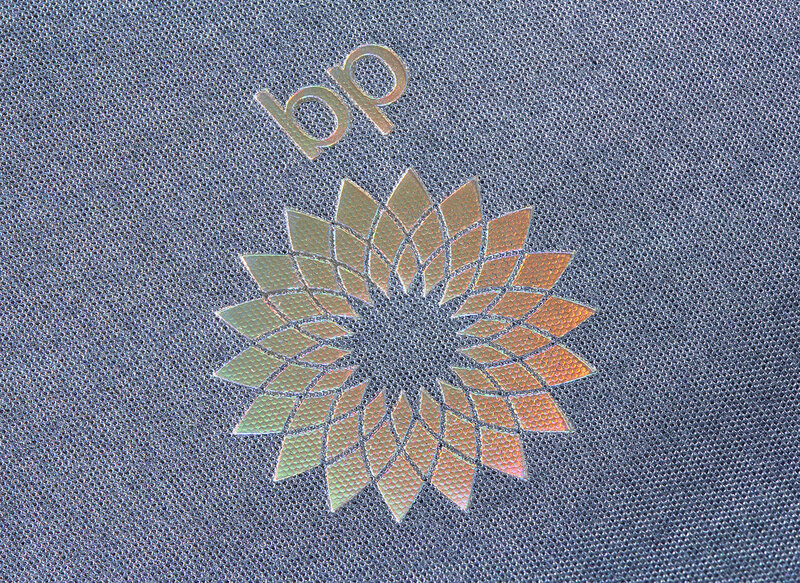 Holographic foil produces a rainbow effect as light shines onto the foil, creating movement as the light refracts and the viewer moves their head or hands.